This SunflowerBiz Alipay V 2.x module integrates Alipay API provided by Alipay open platform which is designed for developers provided with sandbox mode. Alipay is a third-party mobile and online payment platform, established in Hangzhou, China in February 2004 by Alibaba Group and its founder Jack Ma. Alipay overtook PayPal as the world's largest mobile payment platform in 2013. In the fourth quarter of 2016, Alipay had a 54% share of China's US$5.5 trillion mobile payment market, by far the largest in the world. Alipay only supports CNY, thus all transactions are converted when in-and-out China. 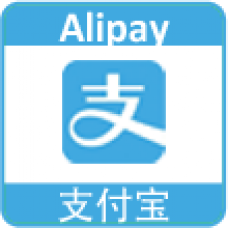 Alipay has no daily transaction limit per se. 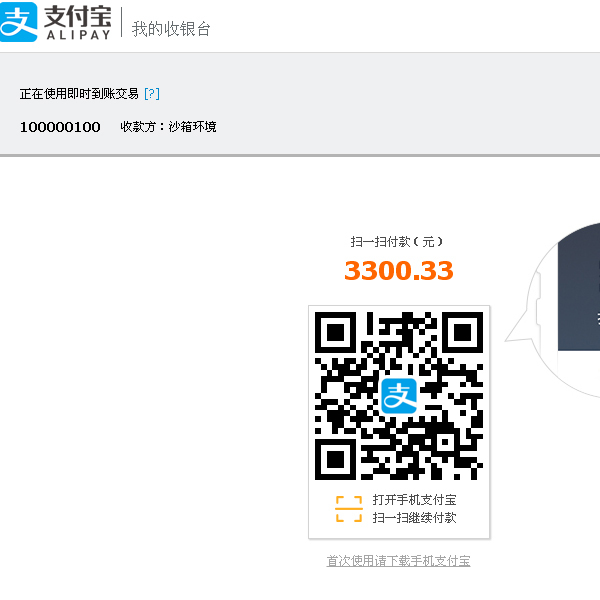 However depends on the bank that connect to Alipay, the daily limit can be from 3 000 RMB to 20 000 RMB. Alipay provides multiple security mechanisms to make sure that user accounts are safe. An Alipay account requires the user to set up their own login password and separate payment password, which need to be different, and the user has 5 times to enter the login password and 3 times for the payment password. Once the number of incorrect entries exceeds the limit, the account will be locked and it needs Alipay’s staff to unlock it. At the same time, Alipay also has a binding mobile phone security measure. 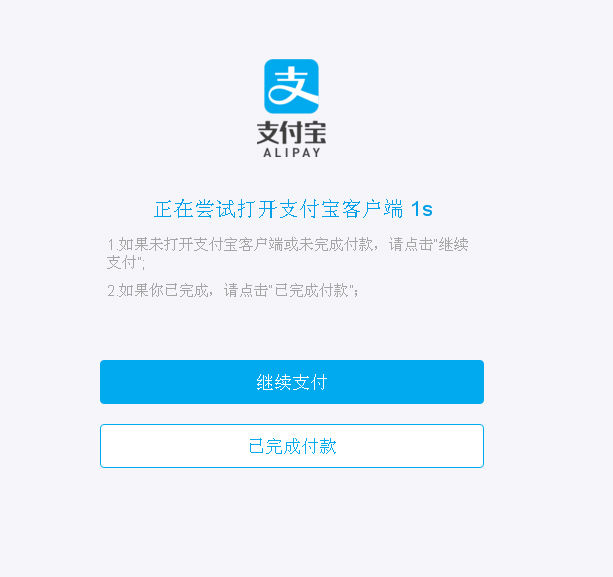 When the customer is using Alipay to make a transaction, they will receive a notification that their Alipay account is being used, so the user can know whether it is their own operation. “Alipay real name certification” is a kind of identification service, which can help check the identity of the buyer and seller, and their bank account information. Alipay also installs a digital certificate, which can encrypt information sent over a network, preventing hackers from stealing passwords, thereby enhancing the security of online transactions. Payment will be processed on Alipay official site. Customers’ Alipay account and password will not be stored on your site. 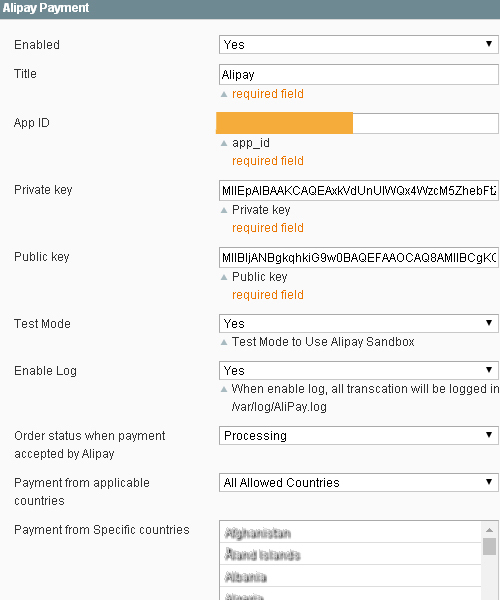 Alipay provides sandbox test for this API. -Please disable compilation before install.  -Upload all files to your site. -Refresh cache if you are using magento cache. 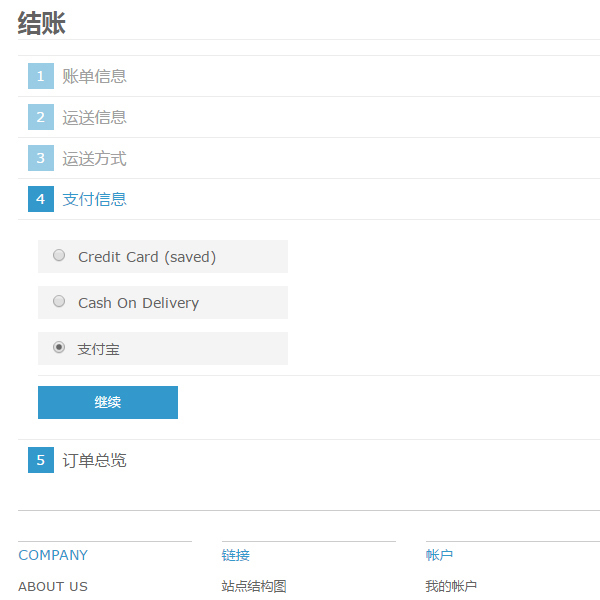 -In admin->System->Configuration ->Sales->Payment Methods, enable "AliPay"payment.